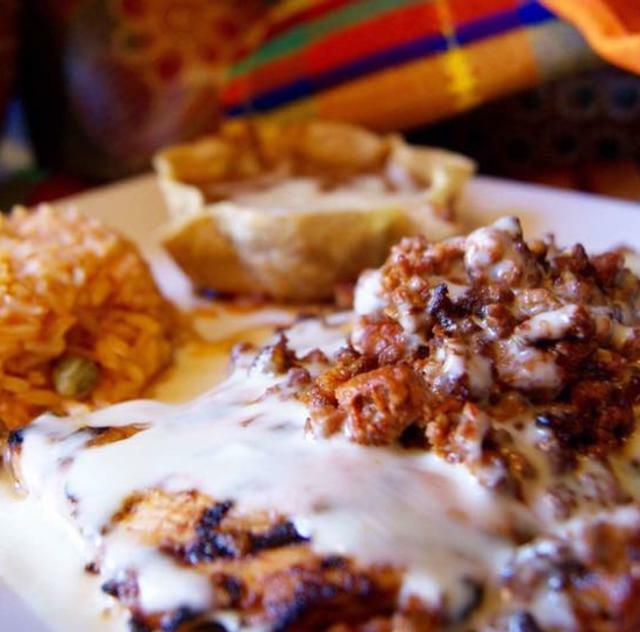 San Marcos Restaurant uses only freshest ingredients to create traditional Mexican cuisine. Bold flavors of Mexico are created in an environmental that is filled with original Mexican art and surrounded in a festive décor. Adding to this mix is a steadfast commitment to high quality service. Few places have this combination. San Marcos Restaurant is one of these places.